Description: Addiction affects individuals and families in unique and profound ways. When someone is struggling with addiction, their family members will often take on different roles to sustain the family and keep things afloat. While this might seem like a good familial coping tool in the short-term, it can enable the addicted person’s behaviors and ultimately harm the family dynamic. In this workshop, participants will learn more about the development of the addicted family system and how families can better support their loved ones in recovery. This is beneficial for clinicians who work with the addiction population, as well as families looking for practical tools for sustainable change. 1. 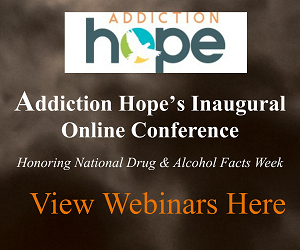 Participants will gain knowledge about the development of an addicted family system. 2. Participants will receive insight into the challenges addicted families face in changing to a supportive stance with the addicted person. 3. Participants will learn practical tips for families to create the best chance for recovery and support. 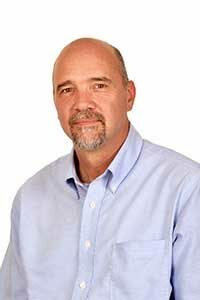 Steve Wright, LCPC, RDDP is a therapist at Timberline Knolls Residential Treatment Center. He served for more than 25 years as a minister working in churches with youth, families and as a senior pastor. As a counselor, he worked in residential treatment as a therapist, supervisor, coordinator, and program director first in the substance abuse field and then in the eating disorder field. Steve’s Bachelor’s degree is in Biblical Studies from Central Bible College in Springfield, Missouri. He also has a Master of Arts in Teaching from Olivet University and a Master of Arts in Community Counseling from Illinois School of Professional Psychology in Chicago. Hosted by Ekern Enterprises, Inc.